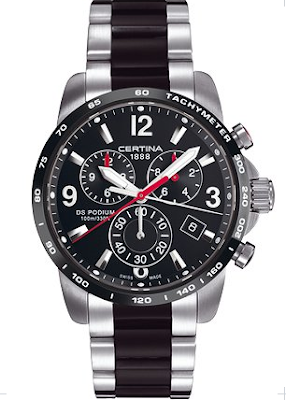 "Men's watches by Certina travel alongside the life of today's modern man with top class and reliability. They strike the right chord with sobriety and harmony in sport-classical product lines, while in extreme sport series, their cutting-edge technology and dynamism exude bold, exclusive character. 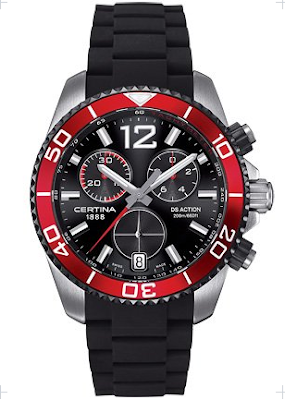 Certina watches are produced in 316L stainless steel and equipped with the DS (Double Security) Concept, a sapphire crystal and a minimum water resistance of 100m. They are a genuine reflection of strong personality and self-confidence."